Definition of Sore throat: it is a term of few different situations of throat when your throats hurt or feel scratchy, irritated, tender or painful due to bacteria which often known as group A streptococcus or Streptococcus pyogenes. Sore throat often knows as strep throat. Group A streptococcus bacteria causes Sore throat. When you feel uncomfortable during taking breath, immediately contact to doctor for medical health. Sometimes Sore throat causes by Streptococcal bacteria due its contagiousness. Feeling discomfort or pain during swallowing. Inflamed tonsils which cause pain in glands. Sometimes there is just common cold which causes Sore throat. Flu which often knows as influenza in the language of doctors. Inflammation or swelling in the tonsils and back of the throat. Above are the causes occurs due to infections or bacteria but there are some other causes which causes Sore throats without any infection or bacteria but it happened very rare in case of these causes. Drinking of alcohol causes sore throat but very rare. Cancer but it also occurs very rare. Usually Sore throat does not needed clinical checkup but clinical checkup can be needed if symptoms could not end by anti-bacterial dose or it carry on more than a week. A doctor will take some test or examine the symptoms in the throat and he thinks patient have serious sore throat or glandular fever then may be order patient for blood test. 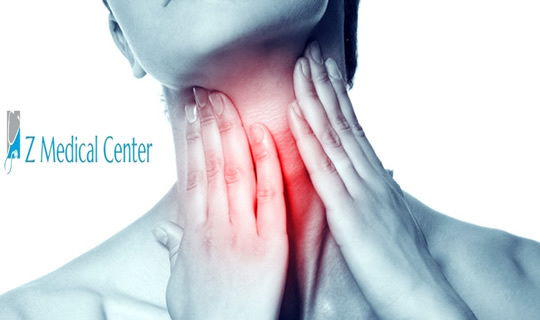 Usually Sore throat does not exist more than a week but if it seems increased then there are some medication help which usually used for sore throat like aspirin, ibuprofen or paracetamol. Patients which have some issues or problems regarding to their kidney or stomach should not use aspirin. Avoid eating or drinking very hot stuff because it irritates the throat. Try to drink cool stuff or drinks because it relieves symptoms. Eat cool and soft stuff; it also helps to relive the symptoms. Avoid from smoking or smoky environment because it irritates throat. 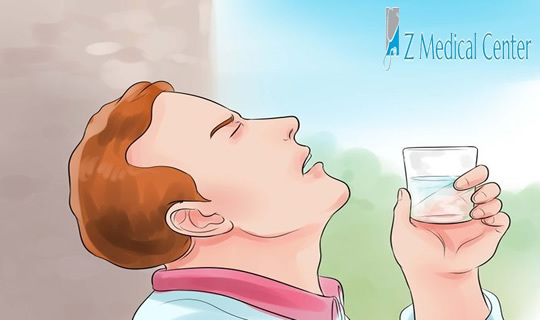 Gargle with warm cup of salted water; it reduce swelling and alleviate pain. Try to avoid catching or passing from infected or bacteria person, things or places which can cause you to Sore throat. Make habit of wash your hands regularly and always avoid yourself from touching or covering your mouth after coughing or sneezing.